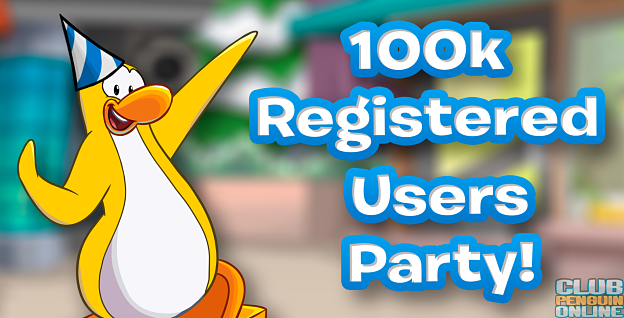 As most of you are aware, we have reached 100,000 registered penguins on March 8th 2018. This is amazing considering we've been up since only January 4th, so we achieved this in only two months! Our community grows everyday and we're so thankful to our loyal and supportive users. To celebrate this special occasion we'll be having a mini party tomorrow, Saturday 10th March. During this mini party you'll be able to visit decorated rooms (only in the New Client) and will be able to obtain an exclusive 100k party hat! 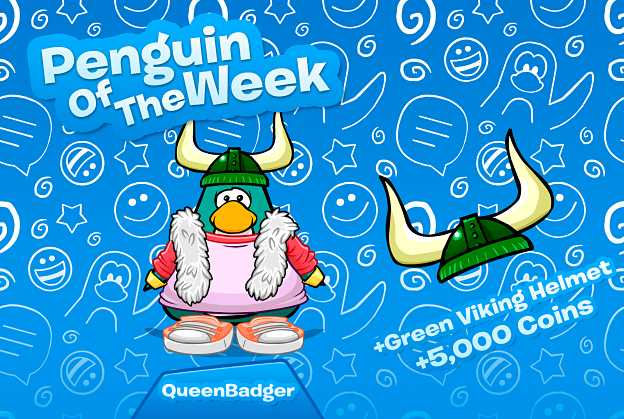 You'll ONLY be able to get the hat tomorrow (and only in the New Client) so make sure you're online. And who knows, maybe a mascot may show up. The moderators and admins will be online tomorrow to celebrate this special occasion. Thank you all! 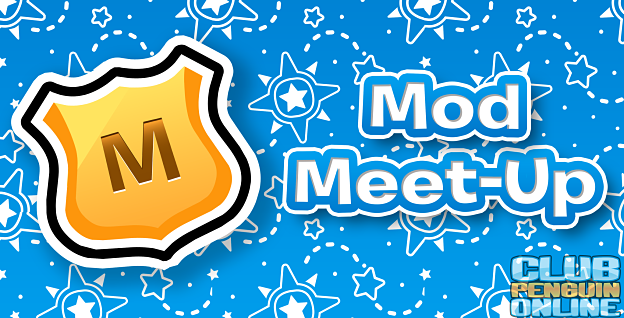 The first Club Penguin Online #ModMeetup is today! Come meet the moderator on the server Sleet to ask questions, play games, hear exclusive updates and have the chance to win coins and items! I will like to begin with with an announcement. Penguin of The Week will officially now be done every Saturday - sorry for the delays! 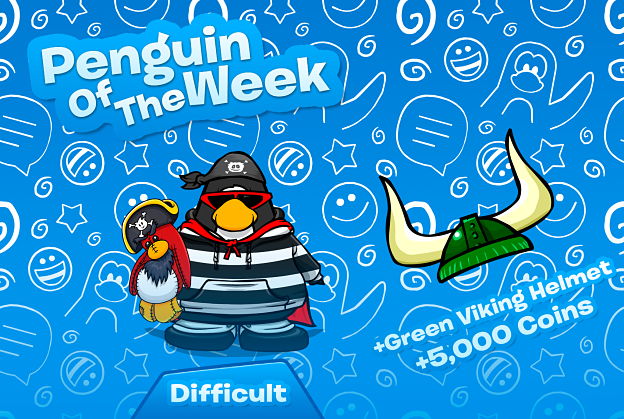 This week the winner of the Penguin of The Week award is the user Difficult, congratulations! We've recently seen an increase of new users in our community and Difficult has made it very easy for them to join the community by being polite and welcoming to everyone. Congratulations, Difficult! Make sure to check our blog every Saturday to see the next winner of Penguin of The Week. If you wish to get this reward it'll be useful if you joined our Discord server. 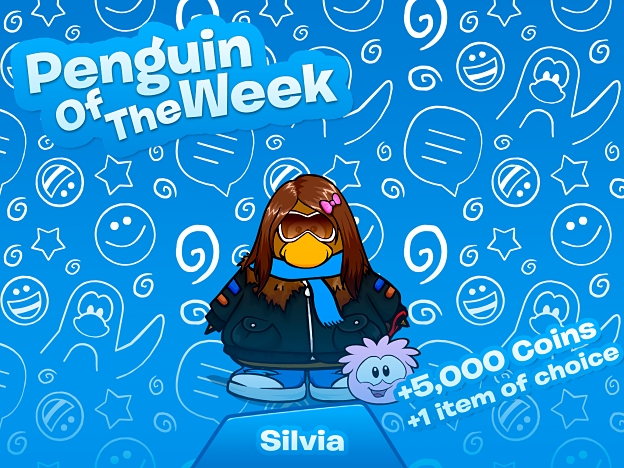 Welcome to another Penguin of The Week award. 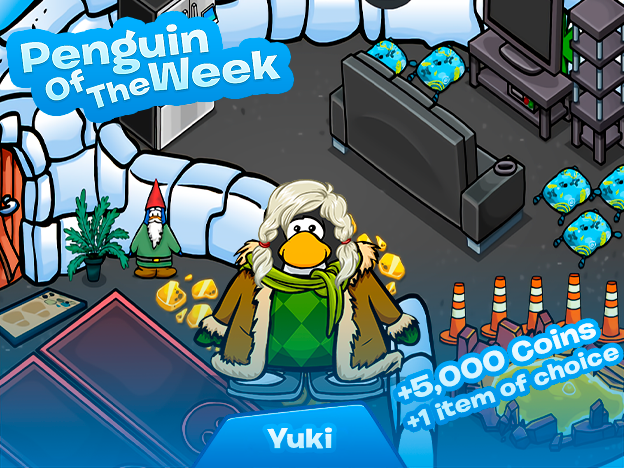 This week I have chosen Yuki to receive this award, congratulations! You may notice is very active on our Discord server. She helps both English and Portuguese users as she's from Brazil. She gives new users a warm welcome to our server and is overall very caring and supportive. Make sure to check our blog every Friday to see the next winner of Penguin of The Week. If you wish to get this award it'll be useful if you were on our Discord server. 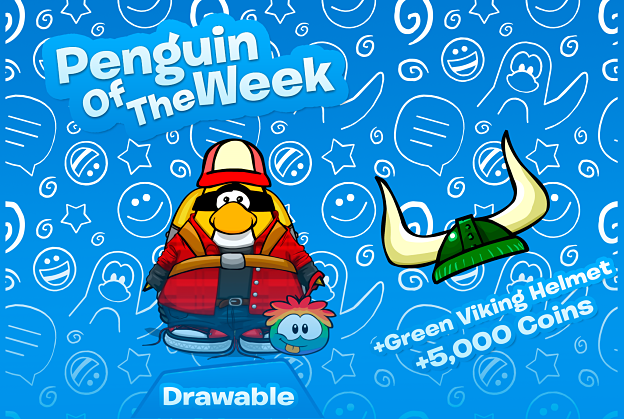 Welcome to another Penguin of The Week award. This week I have chosen Qtanax to receive this award, congratulations! She has been very helpful on our Discord chat and active on-game and just generally being a good user, thank you for being such an amazing user!